Howler is the one of Melbourne's premier arts and entertainment venues hosting the best and most eclectic artists. Events range from international bands and DJs, through to Fringe, Theatre and Pop Up events. Howler is a multifunctional, multifaceted arts hub and bar – a purpose-built labour of love – a concept space hidden within a Brunswick warehouse that encapsulates all that is good about design, music, theatre, cinema, art and a unique night out. Howler operates Monday through to Sunday providing a vast variety of different entertainment options. From bands to DJs, Design to Theatre, Cinema to Comedy, It’s got it all. Consisting of four separate spaces, Howler has the perfect room for nearly any occasion. 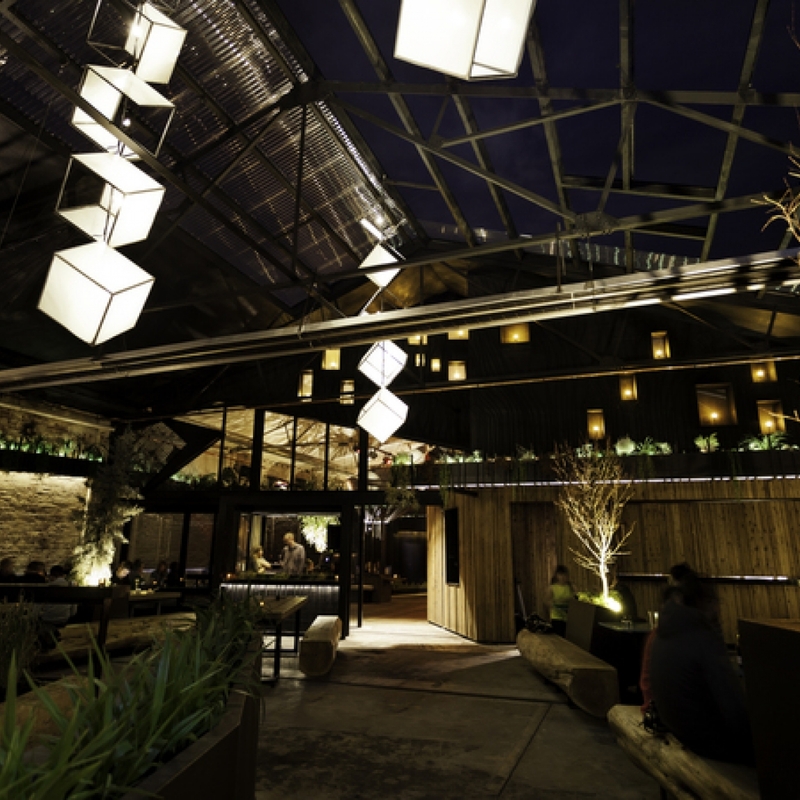 It is an established destination hidden within an incredible warehouse space an is best known for its indoor - outdoor beer garden known as the Oasis of sound, light and air. There are two parts of the venue that are usually used for gigs, The Theatre & The Gallery Bar. The Theatre at Howler has established itself as one of Melbourne's best stages for mid to large sized artists. World class production combined with exquisite sounds and lighting you know you are going to get a good show regardless of who is playing. The Gallery Bar is a beautiful yet intimate space and usually hosts anything from Engagement parties to private record launches. Some epic shows that have hit the Howler stage recently are Poloshirt, SG Lewis, Quix, BORNS, Jack River, Middle Kids, Joyryde, Touch Sensitive, Cashmere Cat, Marlon Williams, Too Many Zooz, C.W Stoneking, San Holo + Many Many More! If you haven't hit this incredible venue yet, Do it asap! Find out more by either visiting GiggedIn or getting some more info at Howler.com. 100m walk from either Jewell or Brunswick Station on the Upfield line. 50m from Stop 21 on the Number 19 (Coburg) Tram.